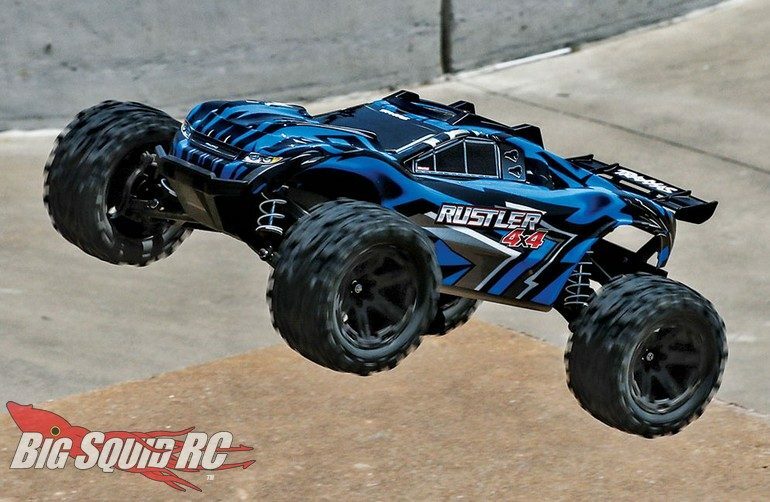 Traxxas Announces The Brushed Rustler 4×4 « Big Squid RC – RC Car and Truck News, Reviews, Videos, and More! 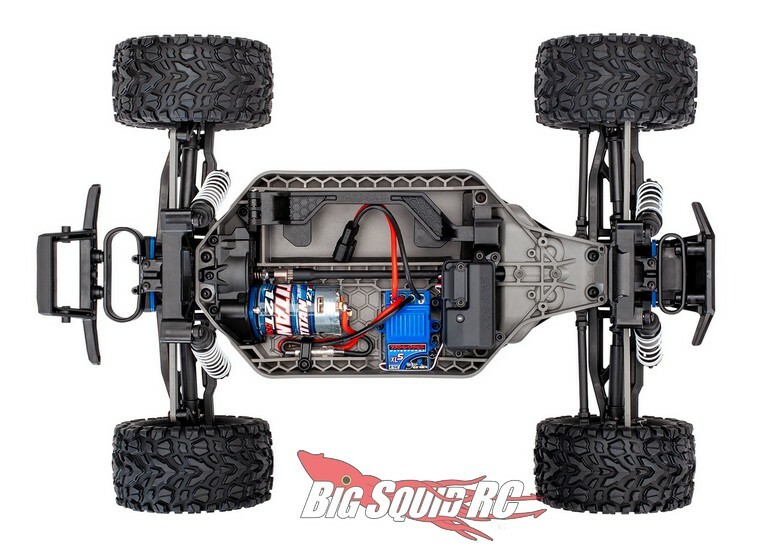 The #67064-4 brushed Rustler 4×4 is priced at $279, while the #67064-1 comes with a 4 amp charger and NiMH battery at $319. 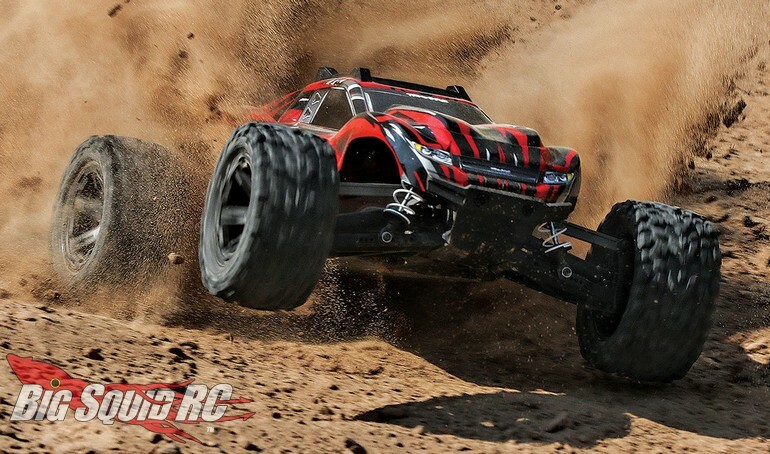 Get full Brushed Rustler 4×4 details over on the official Traxxas website.